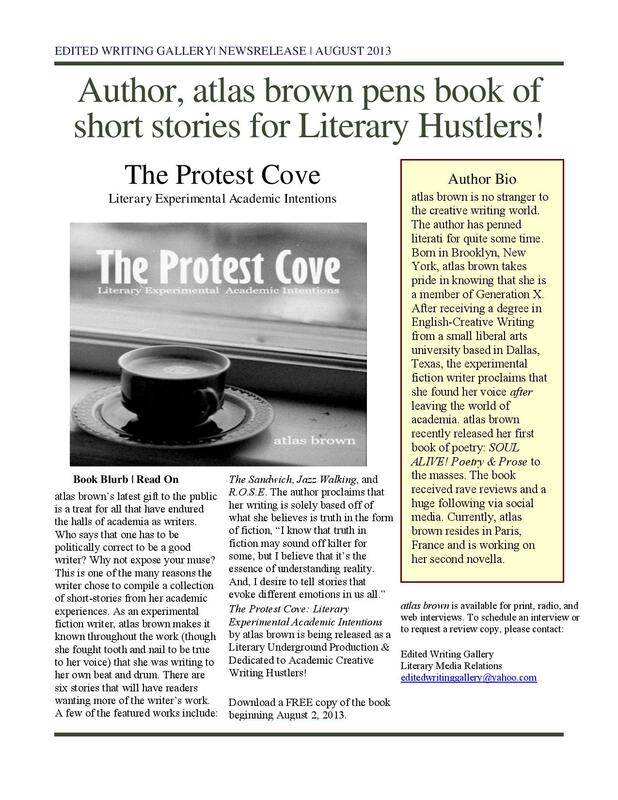 The Protest Cove | Literary Experimental Academic Intentions today! Get a FREE Copy of the book and share this post with friends, family, and your peers. Get your copy today!